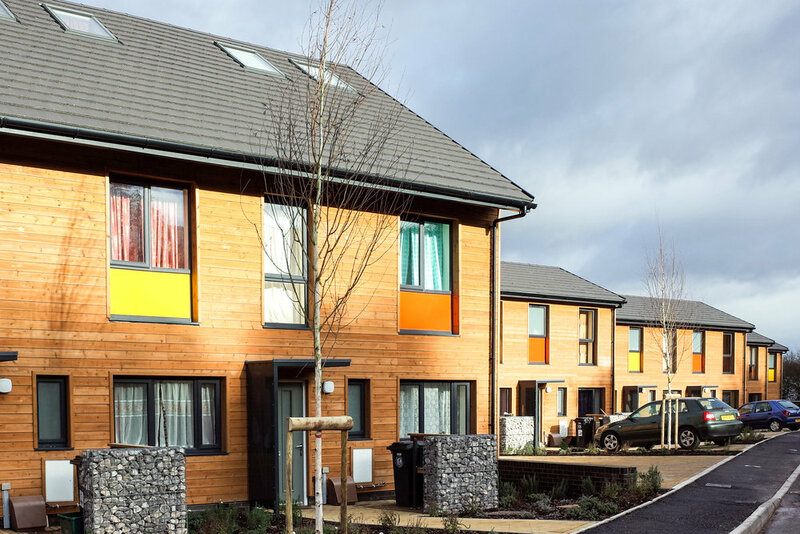 gcp Chartered Architects have built a strong track record in delivering high quality residential design for affordable housing providers, private developers and design-build contractors. Our collaborative approach and consulting services enable us to offer a complete service from inception to completion of projects. Our experience ranges from sensitive rural infill to large mixed-use developments in city centres. Many of our projects have been recognised with awards for design, contributions to regenerations and technical delivery. Our services for housing help our clients deliver homes that are attractive, efficient and cost-effective. Developing successful projects involves working with a team of people; including Clients, Local Authorities, Communities, Consultants and Contractors. We are experienced housing designers and work hard to ensure that we are always up to date in our knowledge – we value and respect the ideas and opinions of the client and other members of the team, knowing that an important part of our role is to synthesise a whole range of inputs into the final result. gcp are experienced in collaborative working and actively support this approach as a positive route to successful development. A large portion of our work is repeat-business delivered through close partnership with Developers and Design-Build Contractors. Our pragmatic approach has developed from excellent experience and a complete understanding of the procurement process. gcp offer a complete service from inception and feasibility through planning to technical design and delivery. Our integrated approach adds value and enables us to quickly resolve problemsto ensure effective delivery of high quality housing.